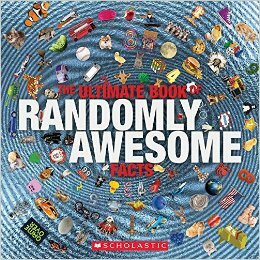 Hundreds of lists--thousands of facts! There's a new online sensibility, and kids are encountering it every day. 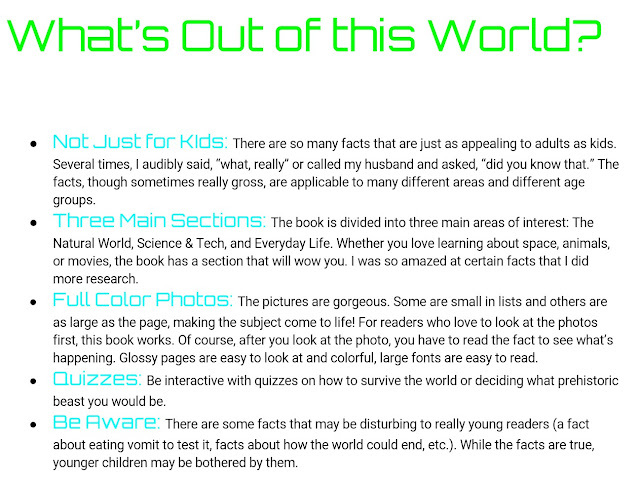 It's the "flipped" world of facts--facts presented as instant, cool, unexpected. And in this world of BuzzFeed and YouTube, a big focus of the new factual sensibility is lists. WHAT YOU REALLY NEED TO KNOW is a book of best-ever lists, with a completely different look and feel to reflect today's digital world. 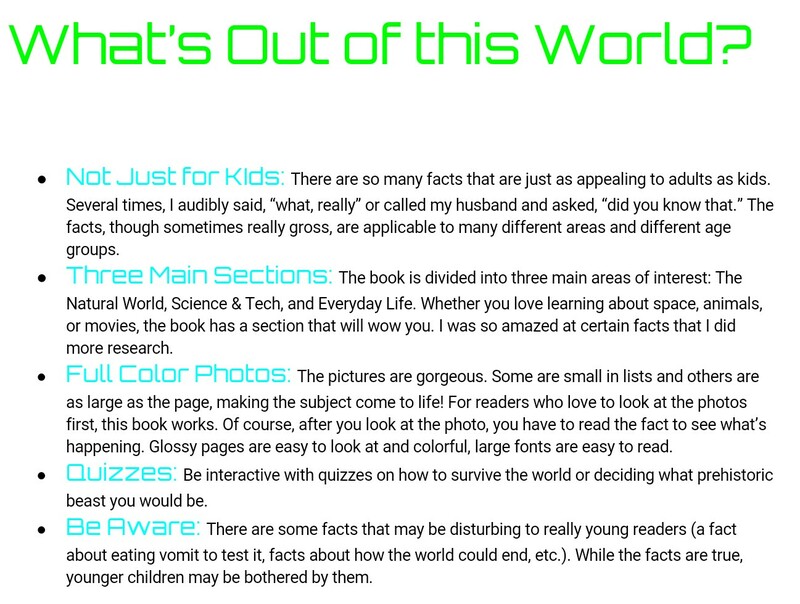 The lists cover topics from science and technology to history and pop culture, and every one of them has a hook. The information appears random, like it's from an Internet search. But in-depth research and expert writing mean that the book is filled with the most important, most engaging, most up-to-the-minute facts. This is reference reinvented, with supermodern lists, and a supermodern visual presentation to match.